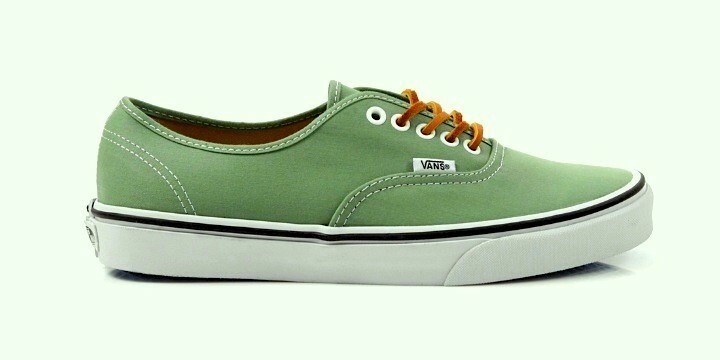 Here for you a new proposal from Vans for spring 2013! Maintaining the classic and successful "Authentic" silhouette, Vans brings us back in the years, thanks to the retro taste that features this shoe. "Sage green" coloring, leather laces, and the high quality of the "twill cotton" used to realize the upper are the characteristics that let this Vans Authentic look like the classic boat shoes the American brand was inspired by. Summer Time!